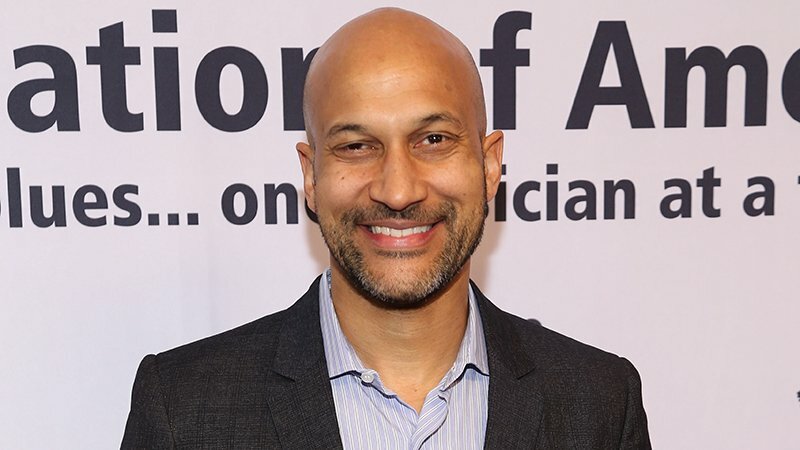 Deadline is reporting that Netflix’s Jingle Jangle musical has added Emmy Award-winner Keegan-Michael Key (Key and Peele), Tony Award winner Phylicia Rashad (Creed, This Is Us), Tony Award winner Anika Noni Rose (Caroline), and newcomer Madalen Mills to star alongside Oscar winner Forest Whitaker (The Last King of Scotland). John Legend’s Get Lifted Film Co. will produce alongside Mike Jackson, Talbert and Lyn Sisson-Talbert for 260 Degrees Entertainment, Burr! Productions’ Kristin Burr, and David McIlvain for Brillstein Entertainment Partners. Executive producers include Get Lifted’s Ty Stiklorious and Vicki Dee Rock.